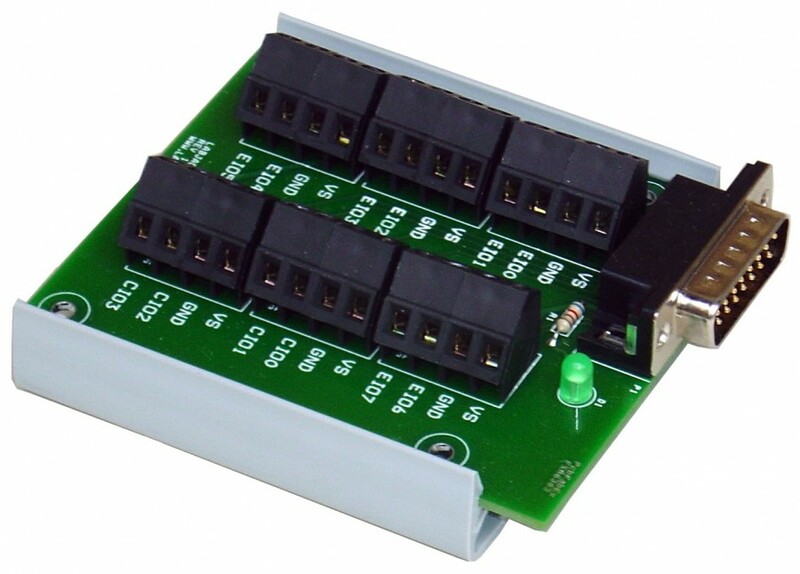 Provides convenient screw terminals for the 12 digital I/O lines on the DB15 connector of compatible LabJack devices. Includes a screwdriver. Not compatible with the U12. For more information, see the CB15 Datasheet. You always provide the answer that I need, and you manage it in a very short time. You guys are the best and your customer support should be the world-wide standard.